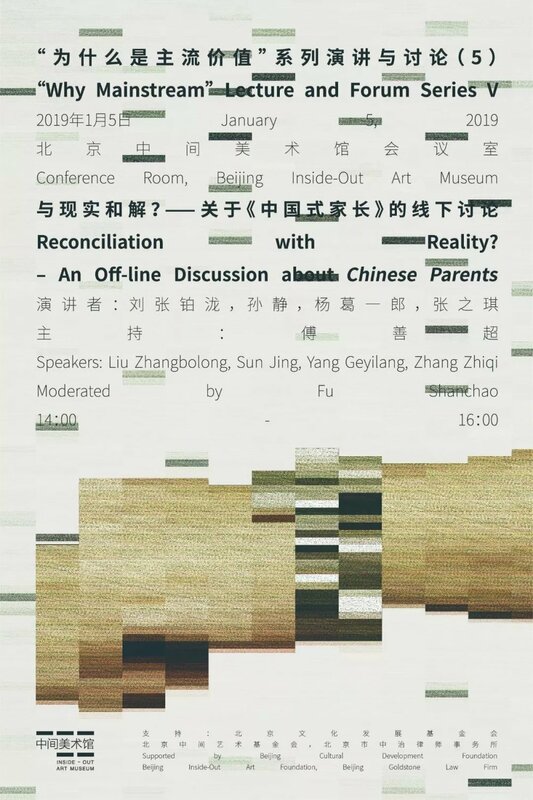 Setting off from the phenomenon of the game Chinese Parents, for this event, we invite game producers, cultural studies scholars, media workers and artists to explore game and reality from different perspectives, or to be more precise, to discuss the peculiar relationship between Chinese video games and Chinese reality. Fu Shanchao, contemporary literature PhD student, department of Chinese Language and Literature, Peking University. Currently working on humanities studies of gaming. Co-creator of New Game+, exhibited art piece at The Lonely Spirit. Liu Zhangbolong, artist, works and lives in Beijing. His work New Game+ is on exhibition at The Lonely Spirit. Dr. Sun Jing, gaming scholar, executive director of Gaming Studies Research Center at Perfect Worlds Education Research Institute. She is a joint PhD of Nankai University and University of Virginia, and joint postdoctoral researcher of Social Science Academic Press (China) and Jilin University. Yang Geyilang, co-producer of Chinese Parents, has been engaging himself with game industry since 2009. He had worked in Perfect World Games and Qingyou Network. He took part in the productions of Empire of the Immortals and Soul Trails （魂之轨迹), and now a co-founder of Moyuwan Game. Zhang Zhiqi, M.A. Anthropology, Columbia University, now working on culture-related reports at Jiemian Media.